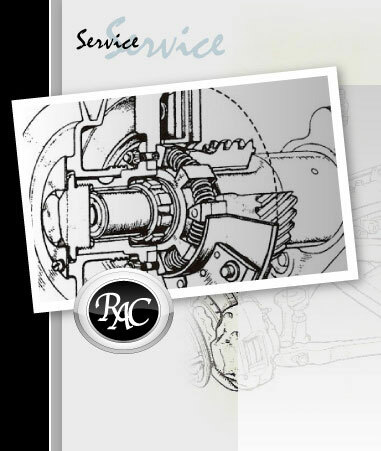 R.A. Chapman Automotive specialise in the mechanical service, repair and restoration of post-war Rolls-Royce and Bentley motor cars. Robert and Neal Chapman and their team have over 100 years of combined experience and can undertake any job whether it is something as straight forward as a routine maintenance service or the overhaul of a turbo engine. We have invested heavily in the most updated equipment to maintain these vehicles including a state of the art computerised chassis dynamometer that allows us to diagnose faults and tune your engine to standards not available before. R.A. Chapman Automotive has owned and used a chassis dynamometer for over 20 years, but the new computer machine takes tuning and diagnosis to a whole new level. We remain the only R-R repairer in Australia to have this equipment.